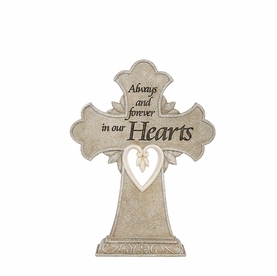 Hold your loved one close to your heart with our Cross Cremation Pendant. 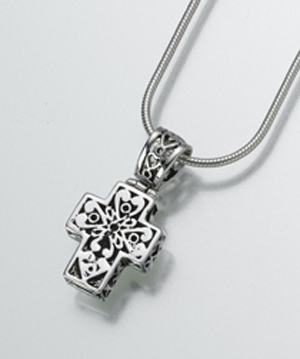 Our sterling silver Filigree Cross Cremation Pendant is designed to hold a small portion of cremation ashes. 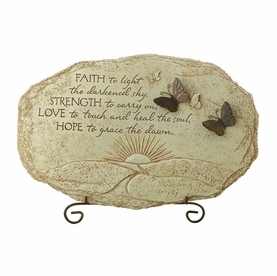 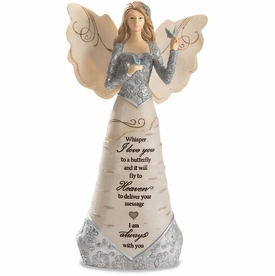 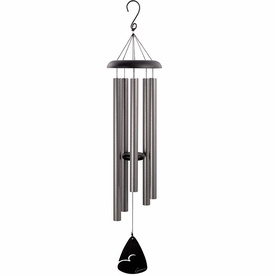 Other keepsake options include a lock of hair, dried and crushed ceremonial flowers, or burial soil.